Jan Koenig had the travel bug and spent time in Europe, eventually ending up in California for a number of years. 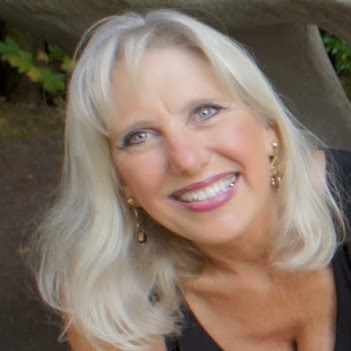 She loved to sing, but it wasn’t until she moved back to Oregon, and eventually connected with Bo and Barbara Ayars vocal workshops, that she spread her wings and started her own journey in the music business. She now sings at many Portland jazz venues and draws a well deserved crowd every time. Reservations a must, call 503.223.0070.  Minimum food or beverage purchase at Wilfs, $18 per person. Full dinner or casual bar menu available starting at 5pm, under 21 welcome.